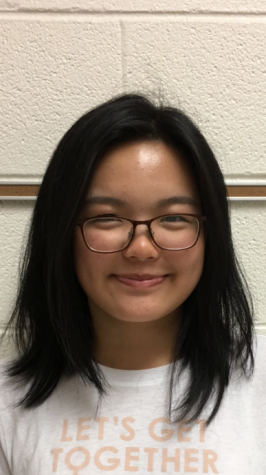 Maggee Chang is a senior at NGHS, starting her second year at the Crimson Times. Writing has always been a hobby she has found limitless and convenient (Instagram captions have never been a problem.) Spare time is spent jamming to 80s and 90s bops, feeding stray cats, and refreshing her Twitter page for dog pictures.